Taran were one of the most inventive and imaginative bands to come out of Wales in a generation, with their innovative mix of traditional Welsh music welded to driving riffs and throbbing beats, swimming in a sea of dance loops, grooves and samples. “Caused earthquakes, shook buildings and generally turned Brittany upside down and inside out.” Simon Jones – Folk Roots. “Audiences come electrifyingly alive when Taran light the blue touch paper.” Mick Tems – Taplas. 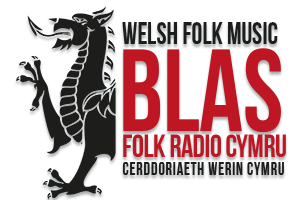 “Seriously raise the profile of Welsh traditional music” Dave Haslam – Rock and Reel.